Yandy Smith’s storyline for LHHNY Season 9 went in an unexpected and beautiful new direction with the introduction of Yandy’s foster daughter Infiniti into her home. 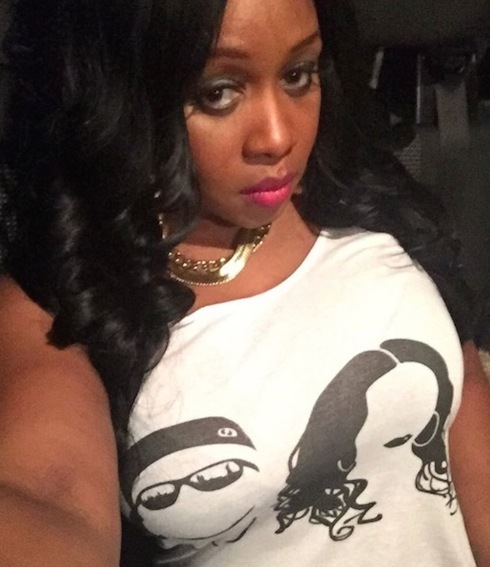 (Click here for our lengthy article on how Yandy and Infiniti met.) 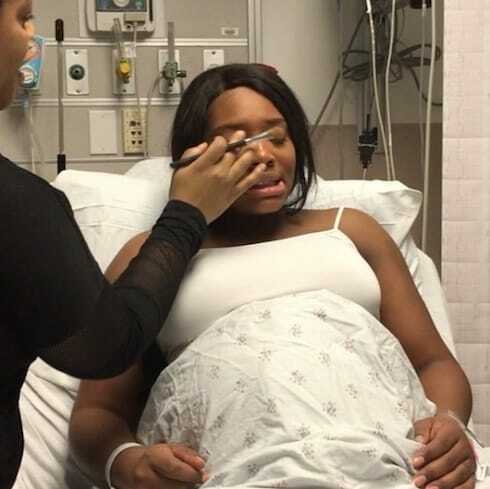 Infiniti’s introduction wasn’t without drama, though, as Yandy took the teen in to save her from what looked like an unsafe situation before Yandy had even begun the process of getting certified as a foster mom. 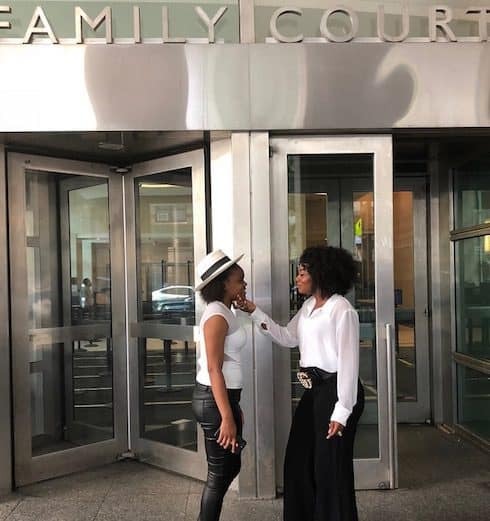 In case you missed it on social media at the time, here’s the full video of Yandy and Infiniti shedding tears of joy outside the courthouse after receiving the good news. All these tears are most definitely for a good cause. But when will Yandy’s foster daughter become Yandy’s legally adopted child? The whole foster-to-adopt process, from foster certification to adoption finalization, varies a great deal from state to state — though the one constant is that it tends to take a fairly long time. However, Yandy managed to get a jump-start on the foster certification process, which will save her some time. Per New York City’s Administration for Children’s Services, the foster-to-adopt process isn’t especially quick — and can be pretty lengthy. In order to become a certified foster parent, an individual has to undergo a 30-hour training module called “Model Approach to Partnerships and Parenting”; get medical clearance from the state for every person living in the home; and pass a State Central Register for Abuse and Neglect background check. Potential parents are also required to pass a home study, which involves “supporting financial, emotional, and mental health documentation about your ability to be a competent foster parent,” plus social workers for both the adoption agency and the state meeting with you several times along the way. After *that*, finalizing the adoption generally takes between three and twelve more months. Since it’s already been five months since Infiniti became Yandy’s foster daughter, we can probably assume it will be at most seven more months before Yandy is able to adopt. We can also assume that Love & Hip Hop New York‘s cameras will be there to document the moment 😉 But filming for Season 9 is just about complete, meaning we’ll likely have to wait until Season 10 kicks off at the end of this year to get the show’s look at the day Infiniti legally becomes one of Yandy’s children. LHHNY Season 9 continues Monday nights at 8 on VH1.